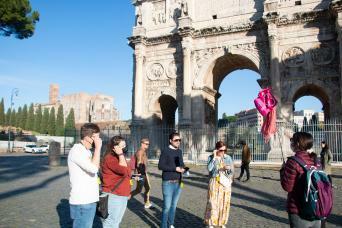 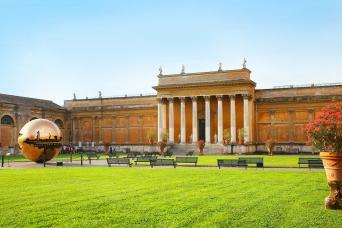 The tour begins at 08:15 am from Gray Line I Love Rome Visitor's Centre in Termini Station - Piazza dei Cinquecento-in the middle of the square. 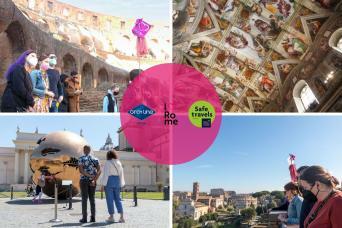 The tour ends in Roma Termini Station. 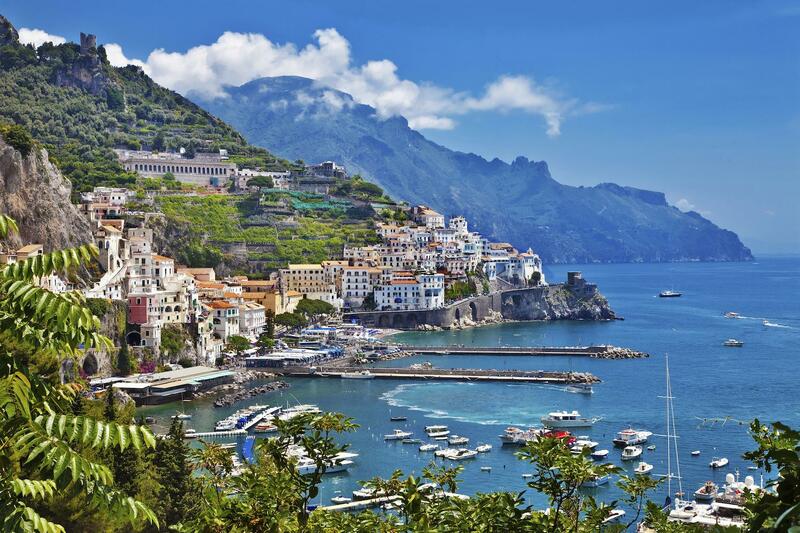 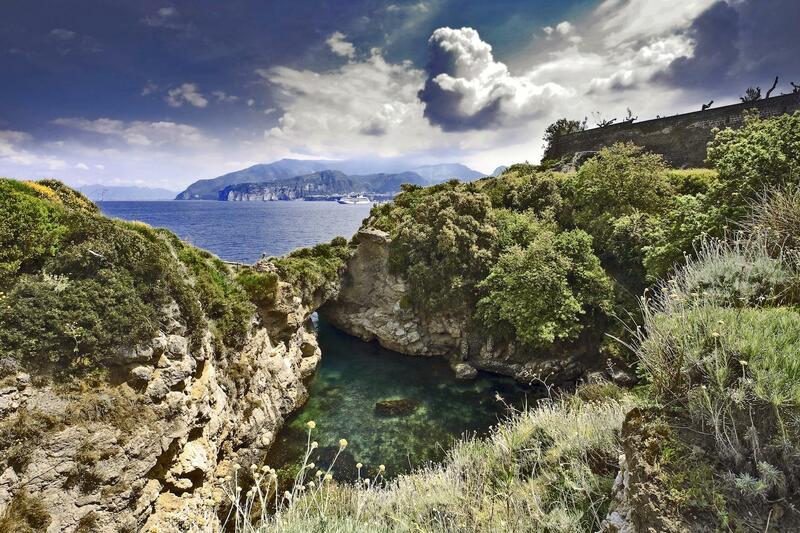 Explore the famous Amalfi Coast on this small group full-day excursion from Rome. 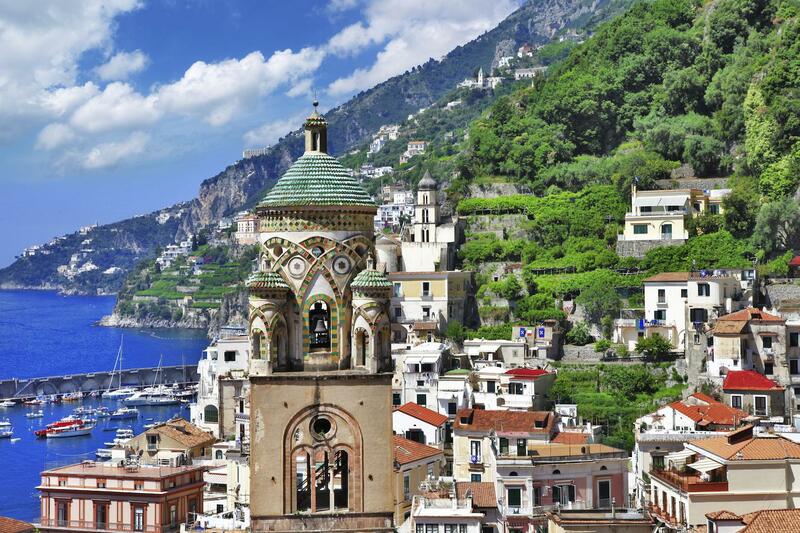 Come aboard a high-speed train to experience the amazing Amalfi Coast. 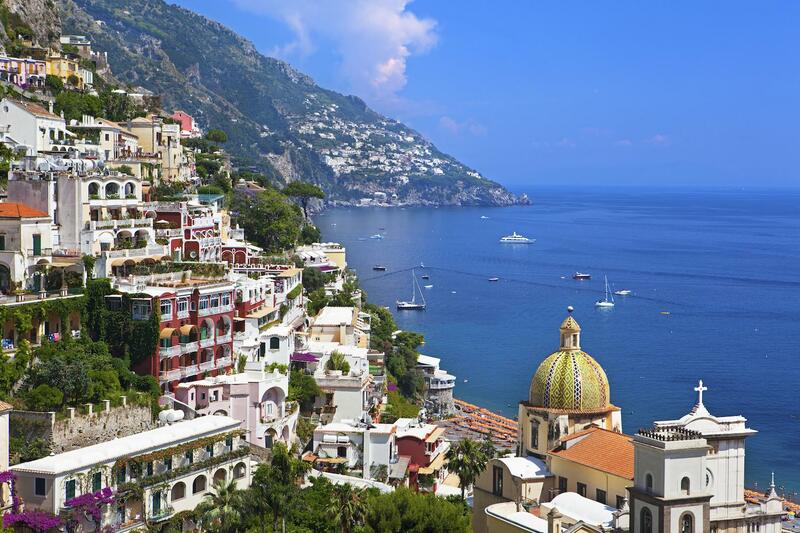 Sit back, relax and enjoy the views while we take you on a journey to two of our favorite coastal towns - Positano and Amalfi. 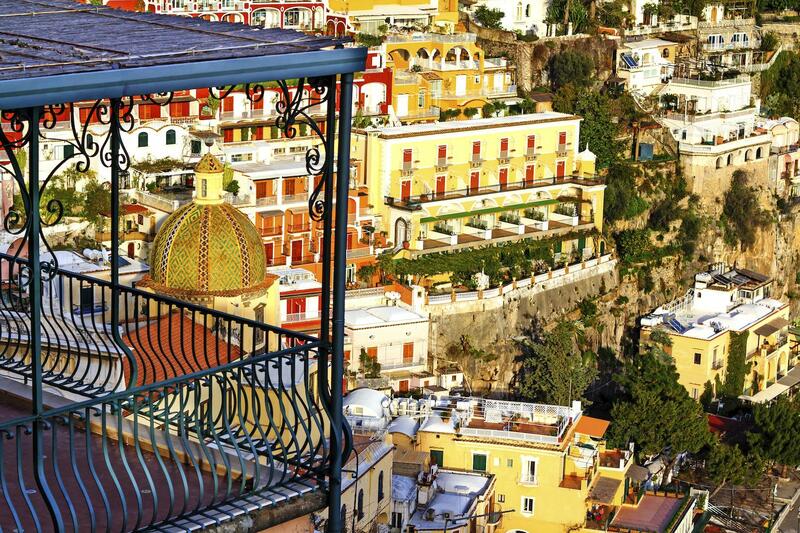 Due to Positano's splendid panoramic position and enchanting town center, it is easy to understand why this city is not to be missed. 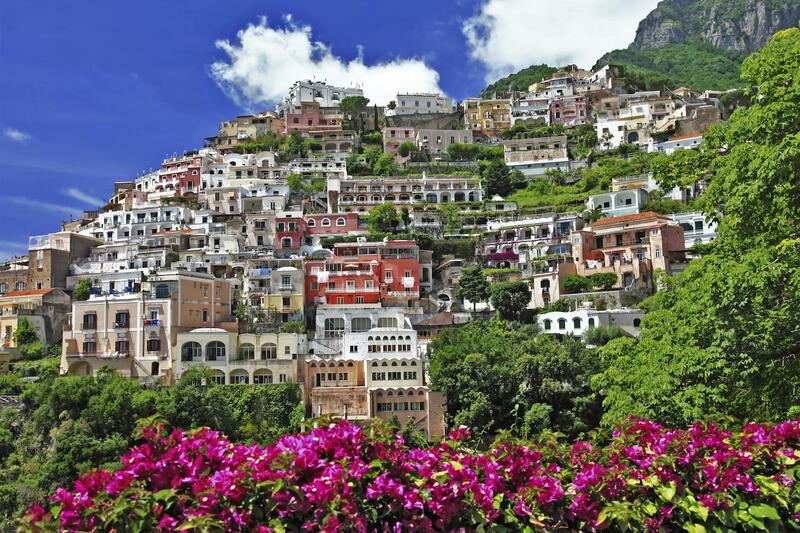 From the quaint, colorful shops that line the roads, to it's numerous world famous beaches, Positano will leave you enchanted. 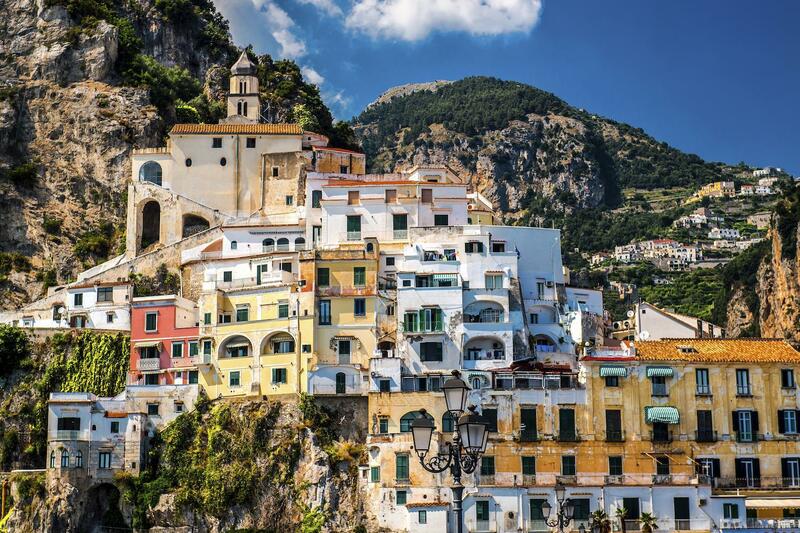 We will then move on to Amalfi, with it's Mediterranean architecture, stacked houses and colorful buildings, Amalfi is easily one of Italy's most famous towns. 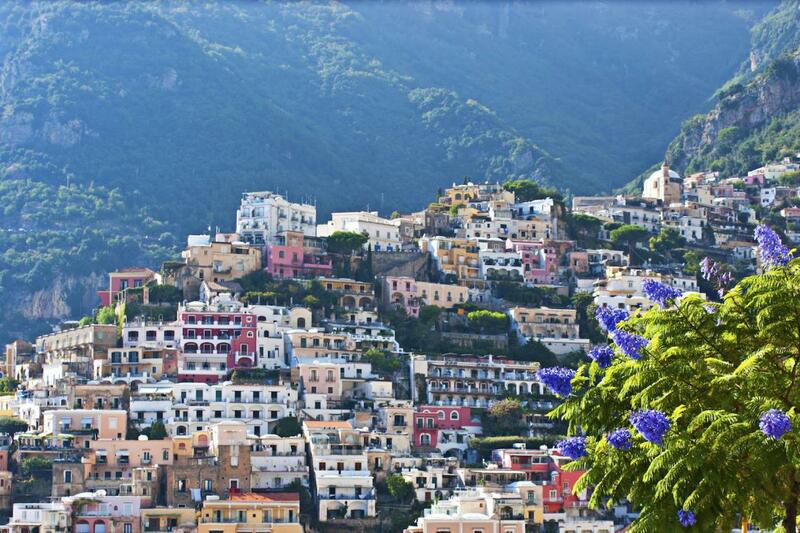 After a lovely day of sightseeing we will make our way back to Rome.